Concise and informative and easy to find what your looking for. A must read for every yacht venturing offshore. 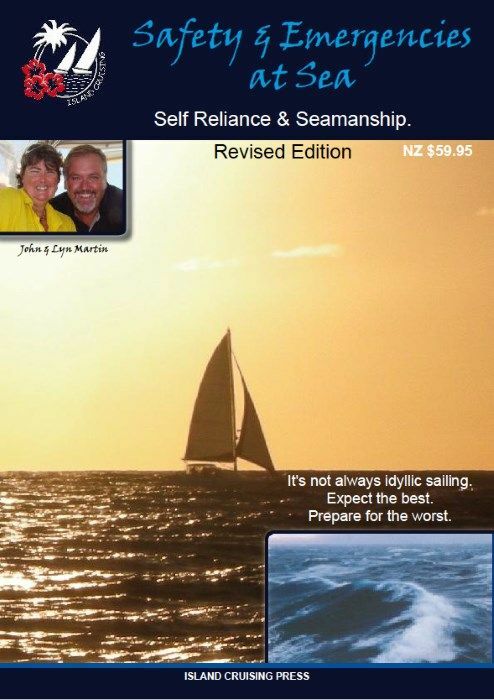 A comprehensive overview, full of excellent information, written by offshore sailors out there doing it. Backed up with simple illustrations. Concise and informative and easy to find what your looking for. A must read for every yacht venturing offshore.